Juggling the 821 Geographic Indication acknowledged Italian products is not at all easy, and it is certainly impossible to know them all. Perhaps a “map” could help, so one does not get lost? 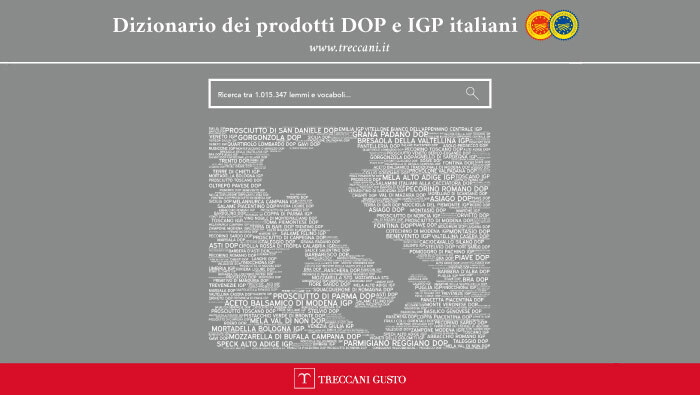 Treccani, the historical encyclopedia and custodian of the Italian language, in collaboration with Qualivita, has published the “Dictionary of Italian Dop and Igp products” online. 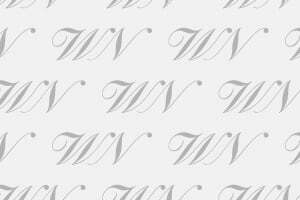 There are 821 terms, 526 for wines and 295 for foods, which define the excellence of the Italian wine and food heritage, including references to places of production, history and particular methods. 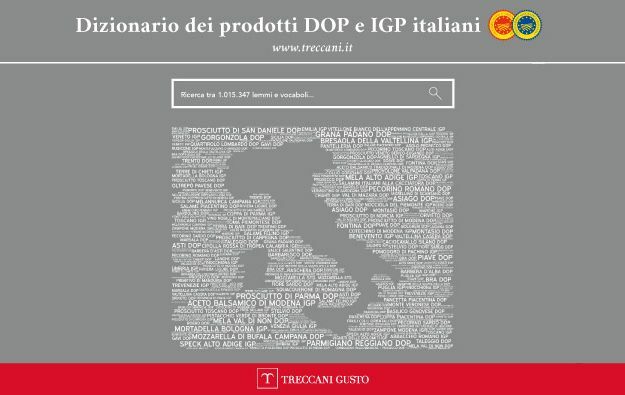 Now, even Treccani, a true institution for the protection and dissemination of Italian culture, has decided to defend Italian agri-food excellence.